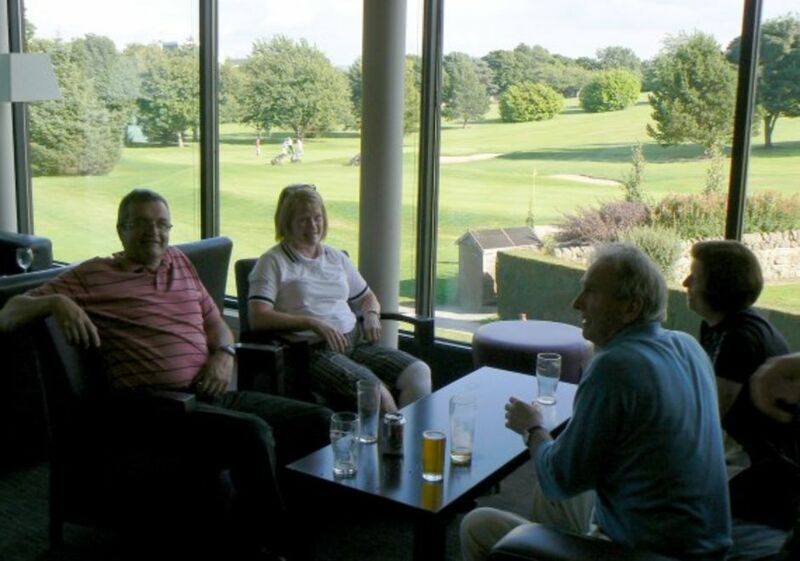 Our function room can be hired for special events with capacity for up to 100 people. If you require catering with your function we offer a selection of different menus, varying in price depending on your needs. If you are looking to have a sit down meal we can cater up to 80 people. 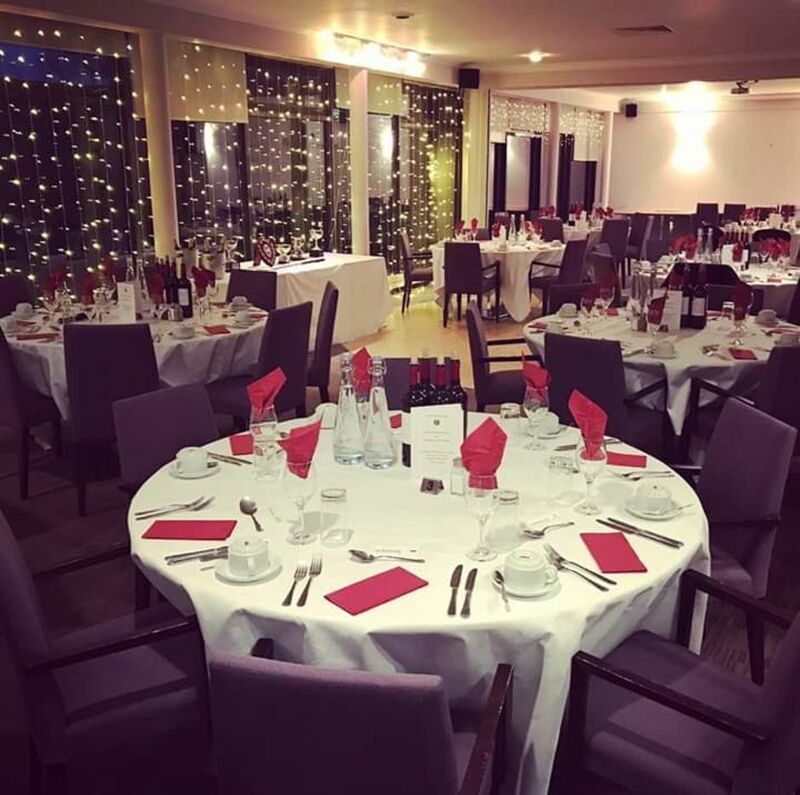 The function room can be used for birthdays, christenings, funerals or any other events, but can also be sectioned off for smaller business meetings with use of our large screen and projector. This course has a great mix of difficult holes, with a variety of long and short holes, to test many aspects of a golfers game. After playing a round here, I would like to become a member at the course and play some more!